We have experienced a drastic increase in popularity for our Lean-To conservatories in recent years. A modern meets contemporary design. Perfect for those with less space, and an eye for style. Lean-To Conservatories are the best choice for people with less, or difficult space to play with. 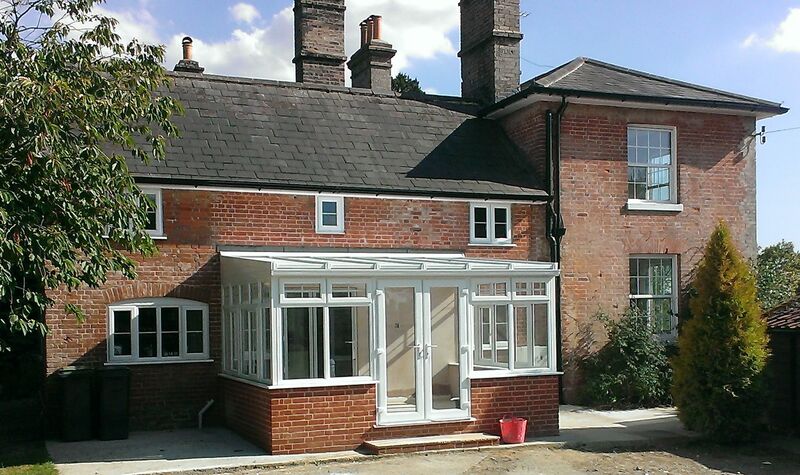 These conservatories benefit from having an exceptionally flexible design. An accomplished choice for all property types, especially bungalows or any property type where height restrictions apply. Lean-To conservatories offer unrivalled security thanks to stainless steel locks placed in strategic points throughout the construction. For insulation and security purposes, we use the highest quality reinforced double glazed units throughout the build, including all windows and doors. Reinforced glass is designed to be tougher, and more robust than standard glass. All double glazed units are internally beaded, making the windows and doors extremely difficult to damage. A crucial part of the security of our conservatories are the stainless steel locks. We work alongside one of the most reputable lock manufacturers. Testing the designs to breaking point. Here at Art On Glass, we pride ourselves on supplying and fitting compact and discrete locking systems. 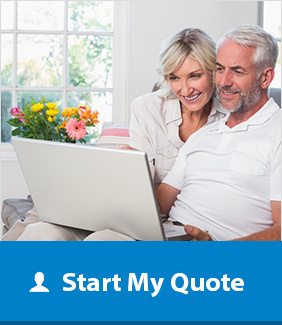 Ensuring the safety of you and your family. Our highly trained and experienced installation engineers will install your conservatory to the highest possible standard. Before leaving your property, we’ll talk you through all the security features. Ensuring you are fully aware how the conservatory operates. Our Lean-To conservatories are manufactured using the highest quality uPVC materials, and purpose built sealed double glazed units. The uPVC holds phenomenal levels of advanced energy saving technology. 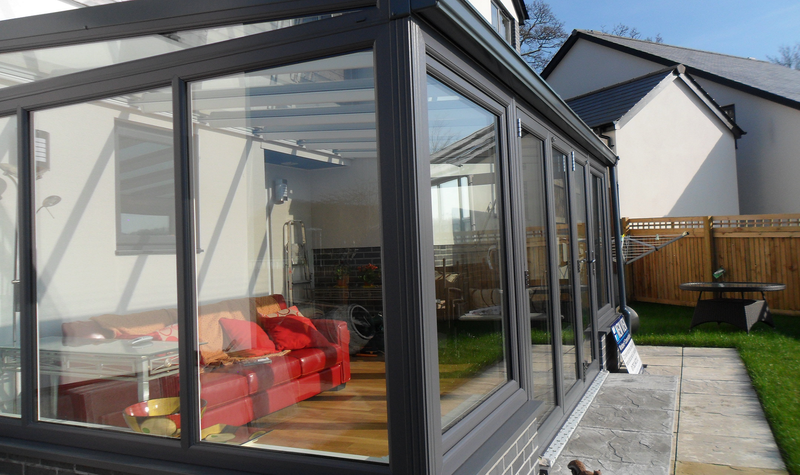 Double glazed units throughout the conservatory create thermally efficient barriers, minimising air ingress.